Nice building site with some mature trees. Goodrich schools and paved road. 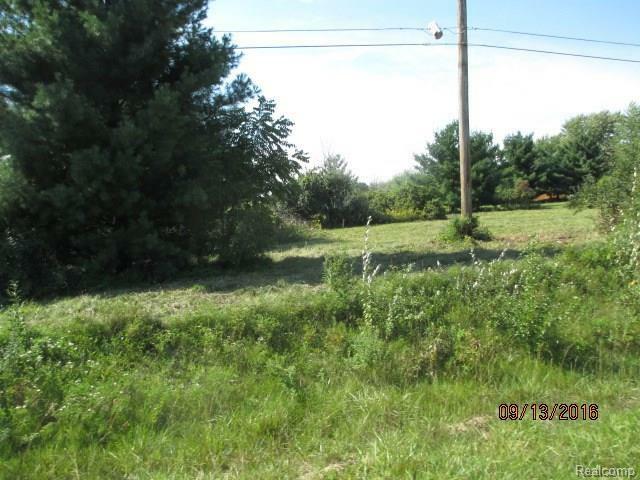 Three lots all together and can be had for 79,900 just short of 3 acres. The other 2 lots can be brought for 47,400. This seller is offering great options, no association fees. Land contract available.